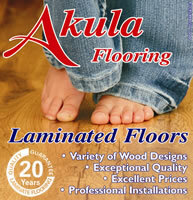 Akula Flooring is a privately owned company with many years experience in the flooring industry. During that time we have built up strong partnerships with the biggest importers of laminated and vinyl flooring. 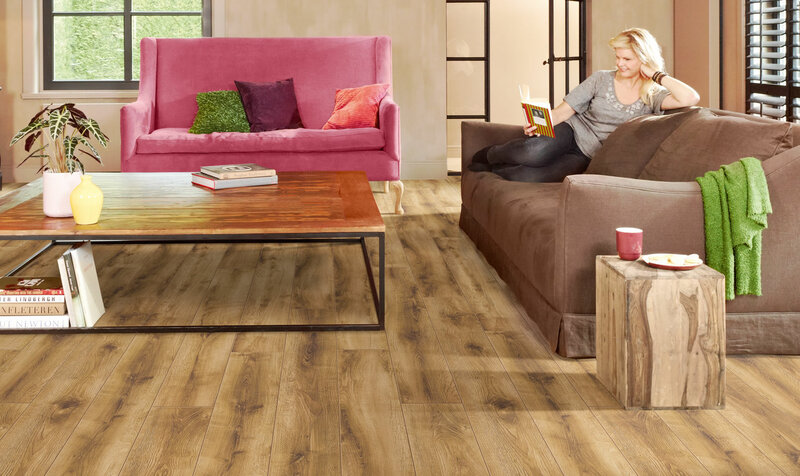 At Akula Flooring we are passionate about Customer service and satisfaction.